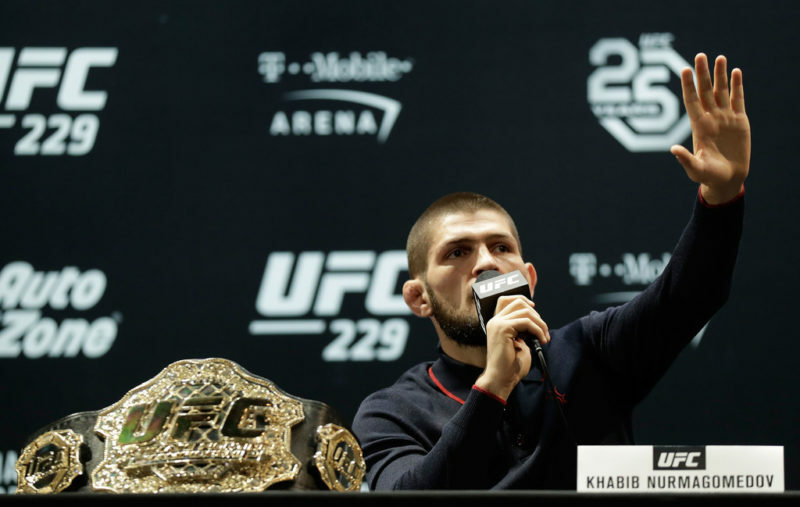 In a weird way, Conor McGregor’s holdup of the lightweight division has been a blessing. 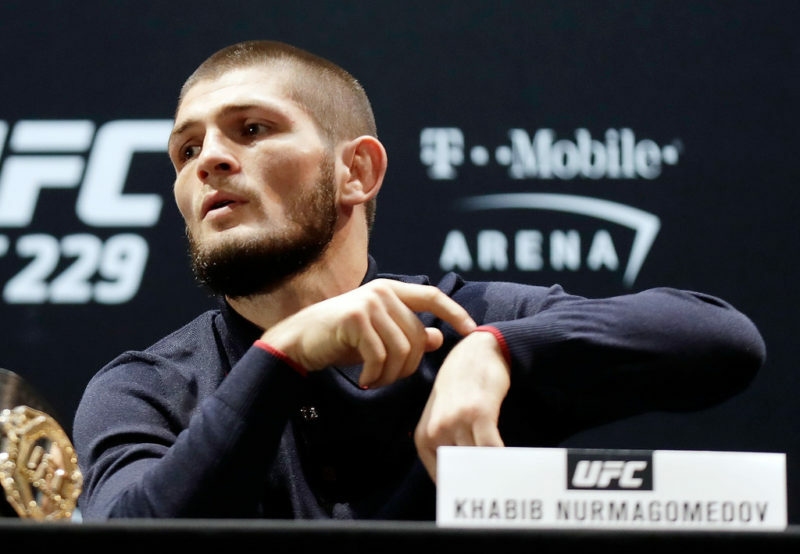 His extended absence to fight Floyd Mayweather followed by a possible second boxing fight has forced an interim title fight between two lightweights who present a difficult matchup for Conor, bringing an end to his favorable matchmaking. And one of them may genuinely be the most dangerous lightweight ever. 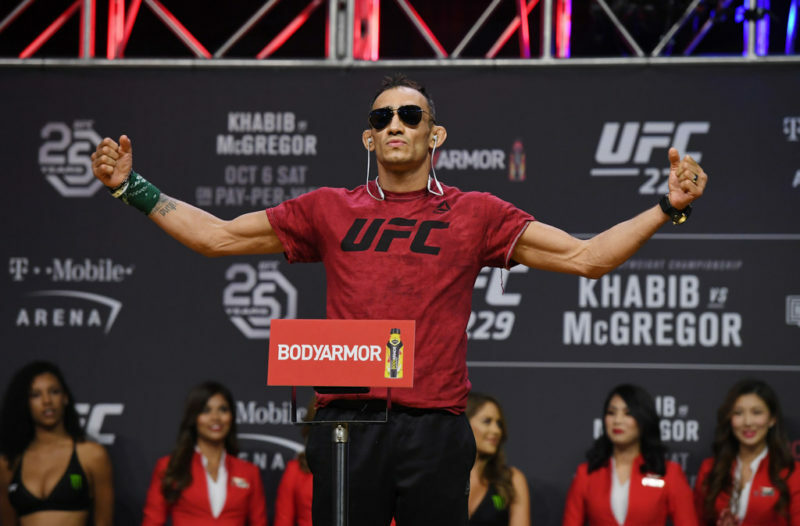 Tony “El Cucuy” Ferguson is finally going to get his shot at a UFC belt, years after he should have. 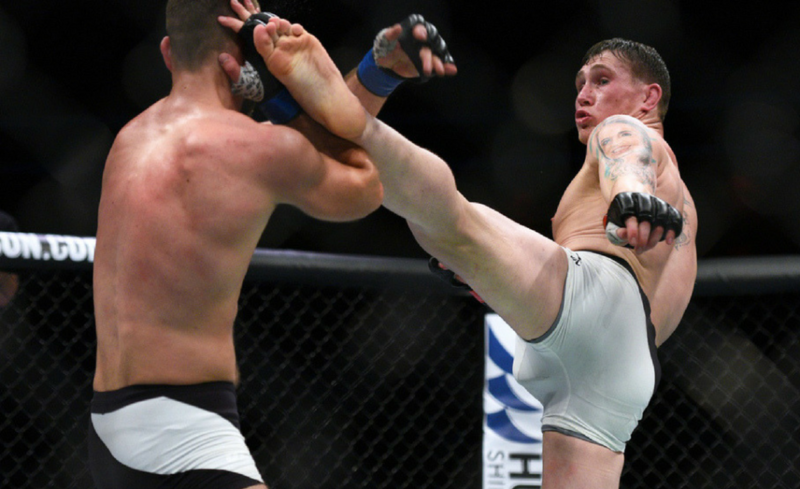 At 5′ 11″ with 77″ reach, Ferguson has the gifts you’d typically expect of a lengthy fighter. He has a wicked stride length, allowing him to gallop in and out of danger while expending little energy. His jab and cross can land at distances from which he cannot be countered. 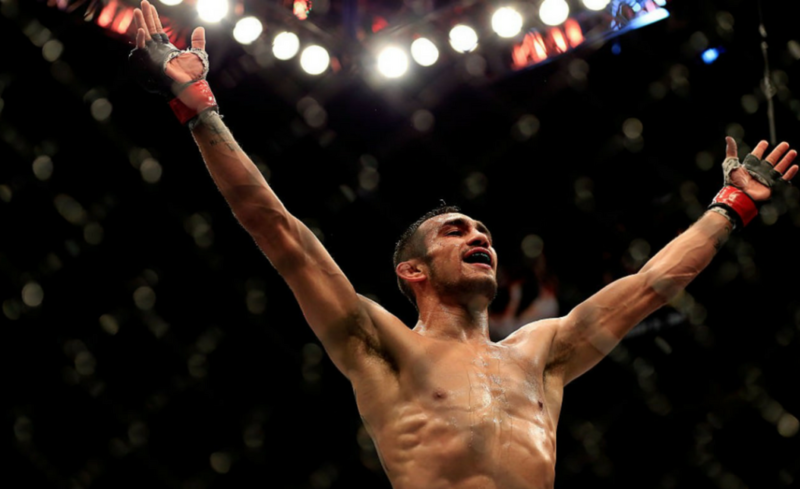 Because opponents have to punch upwards, Tony Ferguson rarely eats a shot that truly hurts him. His long arms and legs make him a nightmare in any grappling position. But rather than the measured gait of someone so gangly, Ferguson can dart in and out with surprising speed. 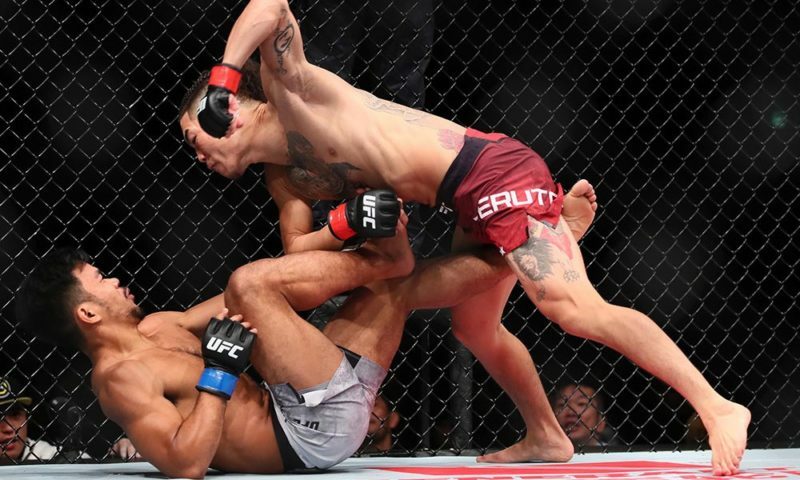 The fact that Ferguson managed to get Edson Barboza in a knee lock position from a roll speaks volumes as to how well he moves. He’s also surprisingly strong. I’m not talking about the “strength” of lanky men like Nate Diaz or Michael Chiesa (who possess the muscle endurance to wear their men down over time), but raw power. He’s not going to out-muscle the true monsters of his division, but it’s surprising how hard men have to work to keep him against the fence or on the ground. Oh, and Ferguson hits hard. Not the Diaz power, where the length of his arms allows fully extended punches to crack like a whip. Rather, Ferguson has the type of one-punch knockout power that can make men crumple like their knees took the kids and left for good. He doesn’t have great hand speed, but he can throw power punches faster than a man of his size has any business doing. He has some of the typical weaknesses mind you. Being so high off the ground, it’s easy to get in on Ferguson’s hips and just run through for takedowns. Explosive fighters can usually step in and land heavy shots over the top, and Ferguson’s tendency to brawl rather than retreat only exacerbates this. But that’s a very small price to pay for being large, fast, strong and hard-hitting. Ferguson came into the UFC as a superbly gifted but fundamentally flawed fighter. His chin was a bit easy to find and he was a bit easy to take down, which would normally spell doom for a brawler like himself. But instead of tightening up his boxing or learning how to foil takedown attempts, Ferguson came up with his own kooky solutions that have made him even more dangerous. For example, Ferguson gets clipped a lot in the beginning of fights. But instead of avoiding the damage outright, Ferguson uses it as a learning experience. Even though he gets caught a lot, they’re usually just flash knockdowns because he is almost never far enough out of position to be caught blind. After eating a few strikes (and seeing how his opponent reacts to his own), Ferguson can gauge an opponent’s effective range and get to work. His kicks will slam into his opponent’s legs and body without getting countered, and he’ll counter whiffed punches with fluid bombs. 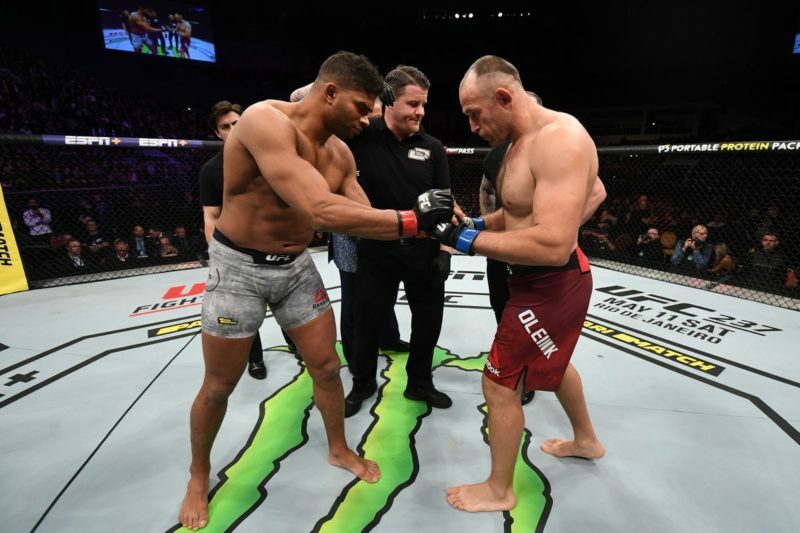 Even Rafael Dos Anjos, who may be the best lightweight of all time when taking into account quality of opposition, was soon holding back an avalanche after Ferguson figured out his timing and began punishing him with straight punches. And rather than develop a foolproof sprawl, Ferguson has simply decided that opponents on top of him should hate it as much as he does. He’ll grab wrist a wrist with one hand and use his free hand to throw hammer fists. He’ll pull rubber guard and walk along the fence. He’ll throw his gangly arms and legs to try and lock up an arm or neck. This is without considering his wicked Brabo and D’Arce chokes, both which catch tired opponents shooting in with frightening effectiveness. 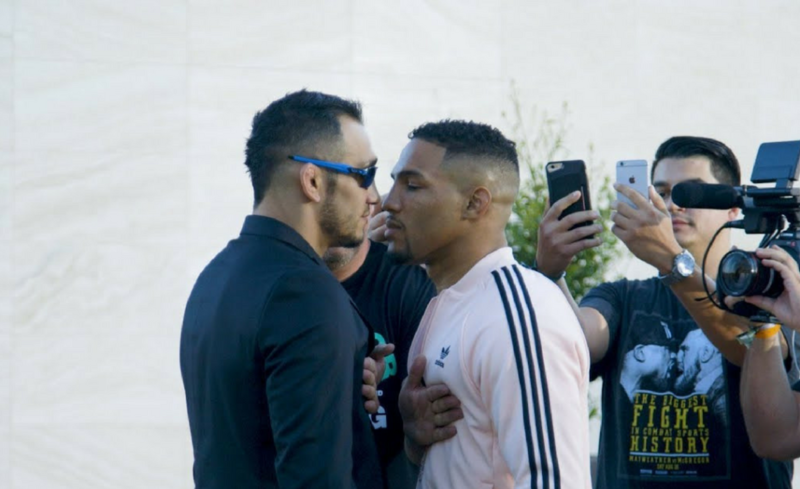 Tony Ferguson is like a guy who leaves his doors unlocked in the bad part of town but urinates on all his valuables first. Yes, he’ll be poorer temporarily, but that’s only until he chases down the thief. And it’s pretty easy to find him since he’ll be the guy with a knapsack that smells like pee. Every opponent has a weakness. It may not be obvious or even discovered yet, but every opponent has a one. 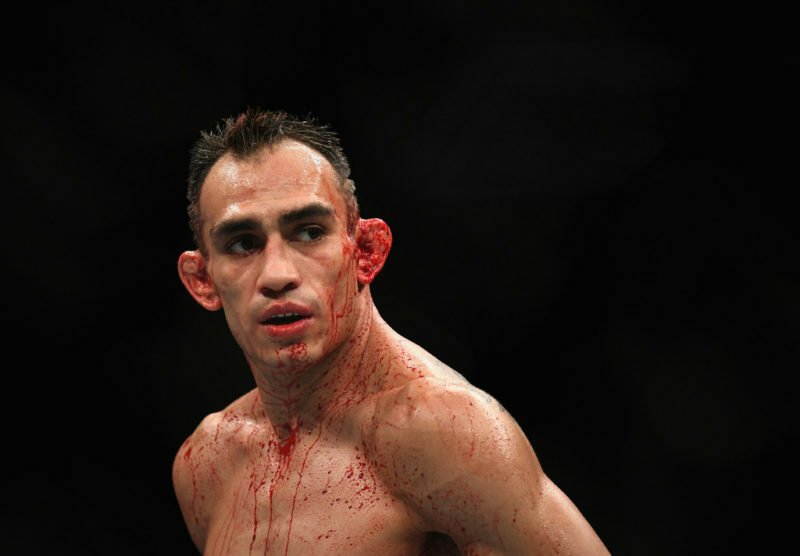 Tony Ferguson has every tool in the MMA book in his disposal: punches, kicks, elbows, knees, takedowns, submissions, etc. Which means that Ferguson always has a way to beat an opponent. Josh Thomson was a wily veteran who, to this day, is the only man to knock out Nate Diaz. Throughout the first round, Thomson was meeting Ferguson shot for shot and repeatedly dumping him on the canvas with his wrestling. But Ferguson noticed that Thomson would keep his head upright when he hand fought and, in the second round, advanced with a vicious elbow that inflicted a momentum changing knockdown. The rest of the fight was a beatdown in which Ferguson would exploit the elbow again to great effect. 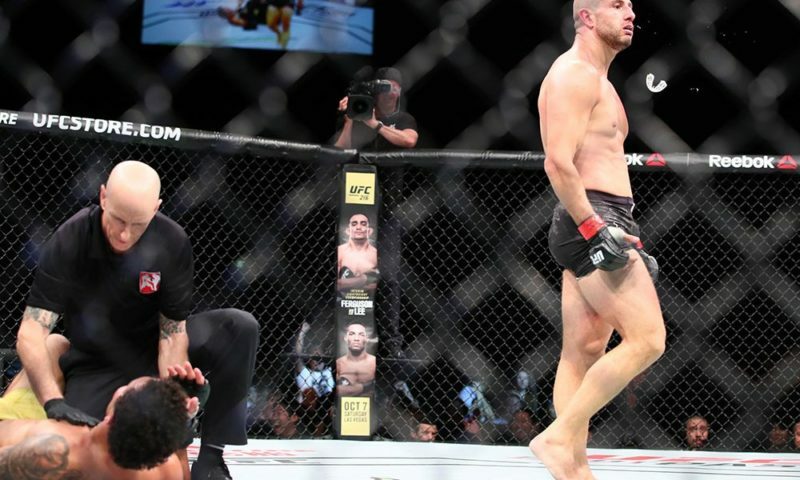 Lando Vannata put on a clinic in the first round of their fight, angling off Ferguson’s long punches and countering with stinging on blind angles. But after surviving nearly being knocked out in the opening frame, Ferguson noticed that Vannata was weaving his head low while keeping his hands lower. It was working wonders due to the unorthodox angles he could produce, but it wasn’t good against a guy with a famous D’Arce choke. So the next time Vannata went too low, Ferguson caught him like a fish and took the fight. He’s like a kleptomaniac landlord; he has a ring of keys and even though it’ll take him a while to find yours, he’ll get what he needs eventually. 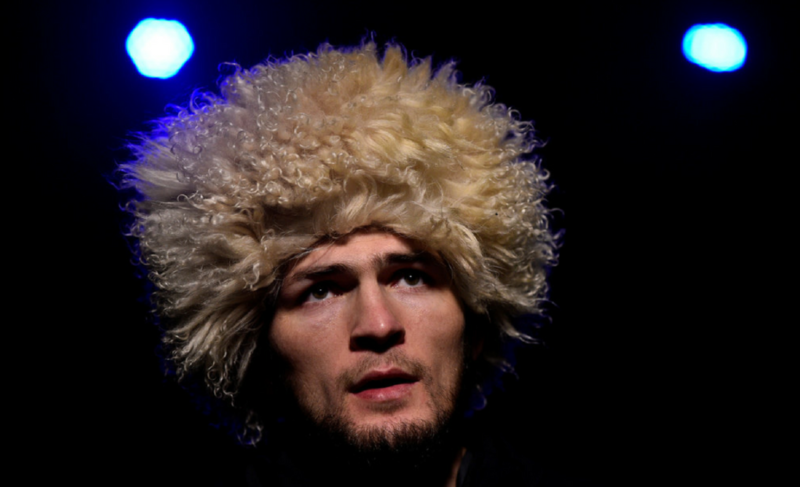 This is the best lightweight in the world.